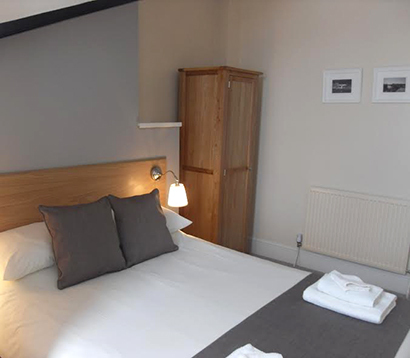 All bedrooms have en-suite showers, toilet and wash facilities with complimentary toiletries. In addition, each room has a flat screen television, hairdryer and a well-stocked hospitality tray that includes: tea, coffee, hot chocolate, biscuits and bottled water. 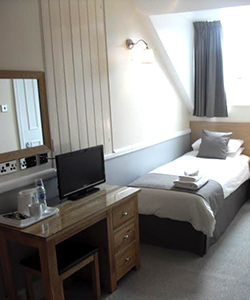 Our rates are from £29.00 per room (per night) and include breakfast.